Disclaimer: No onions were crippled in the making of this post… Much. We’re all aware that it’s Terry Pratchett month, and that the last official post for this month has now gone up – The Witches. So now we’ve played all four officially produced Discworld games we wanted to have a look at the slightly more unofficial games. The most well known of these is Cripple Mr Onion. This is a fictitious card game that Terry Pratchett invented that’s played all over the Disc. It features in Wyrd Sisters, Reaper Man, Witches Abroad and Lords and Ladies. A game called “Shibo Yancong-San” (Cripple Mr Onion in Chinese) also appears in Interesting Times. The game is played with an 8-suited deck of cards, the Discworld has its own deck of cards, called the caroc deck. However, for the purposes of playing in our universe a deck with the following eight suits and suit-pairs is acceptable: Spades and Axes, Clubs and Tridents, Hearts and Roses and Diamonds and Doves. With the intention of learning the game, I acquired one such deck from the Fat Pack Playing Card Company, which has made learning the game easier, as the other alternative is to shuffle two normal decks together, but this presents the problem of having then two of each suit, and could get very confusing. The game is a little like Poker in two respects, the first of which is that you must make the highest scoring hand to win the round, and the second of which is that, if you don’t play it often, the rules are such that’s it’s easy to forget them and end up both confused and annoyed. There’s a dealer for each round, which changes at the end of every round. The game starts by each player being dealt five cards face down, which they are immediately allowed to look at and can then discard up to four of them, being given replacement cards by the dealer. Once everyone’s done this a further five cards are dealt face up onto the table in front of each player – except the dealer, who receives theirs face down. The first player then begins by trying to assemble a high-scoring hand (I’ll list the different hand in point order in a minute), once they’ve done this, the player to their left must assemble a higher-scoring hand, or fold. If they succeed in creating a higher scoring hand the first player is then allowed to try to rearrange their cards to score even higher, or fold. Once on player has been forced to fold play continues to the left until one player remains. This player wins the hand and becomes the dealer for the next round. Bagel – two cards with values totalling 20. Two-card Onion – two cards with values totalling 21. Broken Flush – three or more cards totalling between 16 and 21 inclusive with all but one in the same suit-pair. Three-card Onion – three cards with values totalling 21. Flush – like a Broken Flush but with all cards in the same suit-pair. 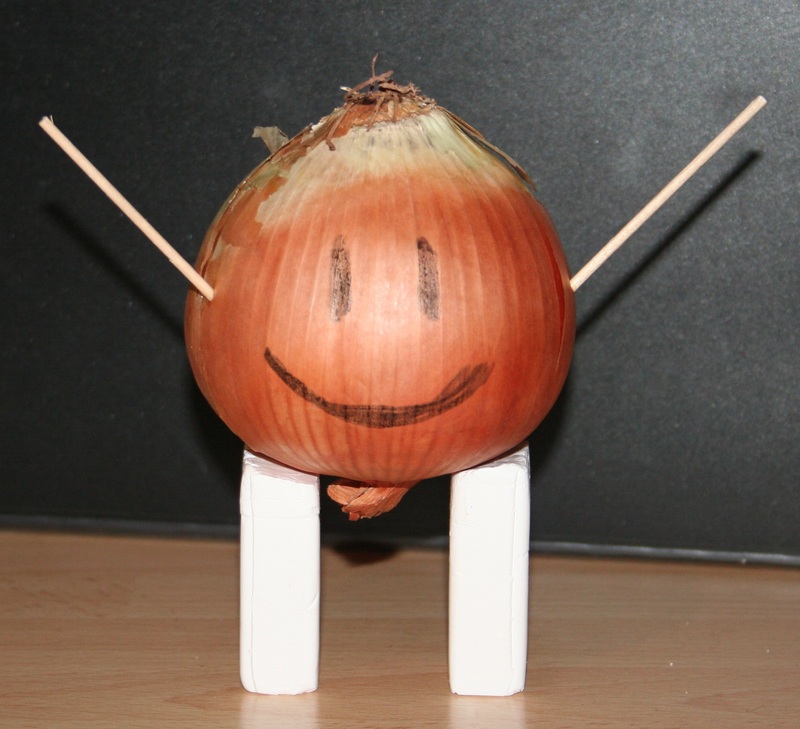 Four-card Onion – see other Onions. Broken Royal – combination of 678 of any suit. Five-card Onion – same-same, see above. Royal – combination of 777 of any suit. Six-card Onion – you get the idea by now. Double Onion – two picture cards and two aces. Triple Onion – three picture cards and three aces. Lesser Onion – four picture cards and four aces. Great Onion – five picture cards and five aces. These can be played through the game to increase the value of a hand and, with the exception of the crippling rule, are all optional extras to the game. I’ll list the ones I’m not explaining first, and finish with the most interesting ones. In the event that a player displays a Great Onion as their hand for a round, another player may immediately display a nine-card running flush and thereby instantly win the hand. 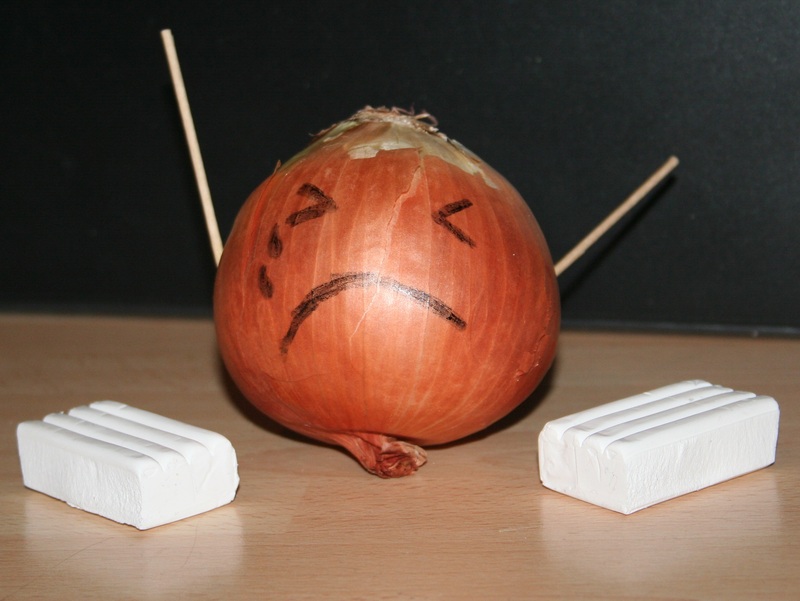 If a player’s displayed a Great or Lesser Onion another player may display a ten-card running flush to Cripple Mr Onion, they may also use this to steal a win from a player who’s just Crippled an Onion using only a nine-card running flush. This is the only non-optional modifier. This modifier’s actually called Null Eights but it makes eights wild. So, in a normal hand, where eights are not wild, an eight may be played as if its value were zero or eight, to increase the size of a hand in order to score higher. Because of this you can include them in an Onion to improve its size. However, in the round following the one in which this took place, eights become wild for the duration of that round and this modifier cannot be used again until the following round. This is the last thing I’m going to explain. If a player holds the Jack of Clubs, they may declare it before the first player’s played their first group of cards. If they do this, Onions and Bagels switch places in scoring so a Double Bagel or Triple Bagel etc, become the most valuable hands with the single exception that a Great Onion will still beat a Great Bagel. It also then becomes possible for another player to Cripple Mr Bagel. Which is the only reason I wanted to specifically explain this one. I just like the concept of crippling a bagel. There you have an explanation of how to play Cripple Mr Onion, I promise it’s only complicated for the first few hands, after that it begins to get easier as you begin to be able to spot the most useful combinations of cards! It can be a really quick game too, so it’s good for if you’ve only got a few minutes (provided you don’t have to learn the rules first) and you can play with up to seven people, so play it with all you friends! All the info I got for this post was got from here, plus there’s extra stuff to read there if you want it, and a full explanation of all the modifiers.